The loss of a precious pet is devastating..The feeling of getting up and not being able to see his/her face first thing in the morning is enough to make you feel sick and not want to face the rest of the day. I know how it feels. 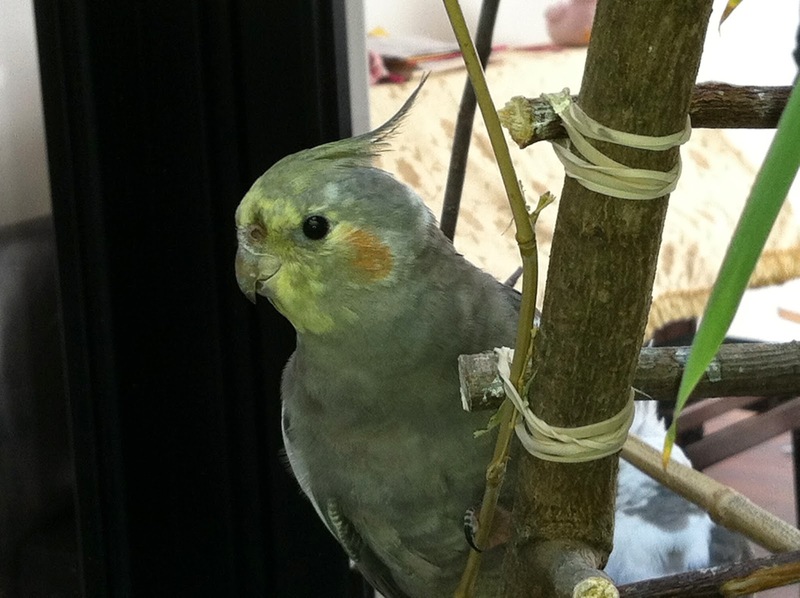 I lost Pepper, my bird on December 13th 2012. She was beautiful, innocent and she loved with all her heart. Most importantly, she was a part of my everyday life and I saw her everyday..
Hey, I'm here to tell you it's okay to grieve for the loss of a pet, but it's also okay to let time heal the emptiness in your heart.